How often do we hear that in the world of indie publishing? It has become the mantra of the indie movement, to the point where recently some bloggers were actually arguing over who thought of it first! The mind boggles. In fact the concept has been about since forever. 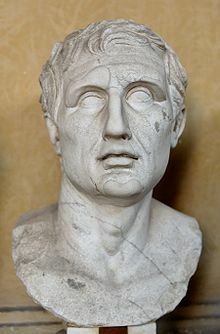 It was in use by the Greek dramatist Menander in 317BC, and the first recorded example in the US was Benjamin Franklin, who lent money to someone and asked them not to repay Franklin but to instead lend that money to another person in need. Similar sentiments were later echoed by Ralph Waldo Emerson. The actual term was in use from the early part of the twentieth century, and became popularised by Robert A. Heinlein‘s sci-fi classic Between Planets. 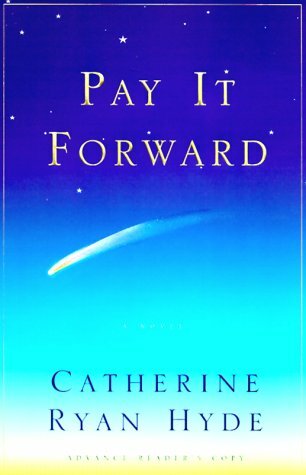 But of course the phrase took on a life of its own after Catherine Ryan Hyde‘s novel Pay It Forward was published in 1999. The film quickly followed. A movement was born. A decade on and the Pay It Forward movement is still going strong, guided by the Pay It Forward Foundation Catherine founded. What does this have to do with MWiDP? Bear with me. There are two big announcements from MWiDP today. First, some background for the many newer visitors here. 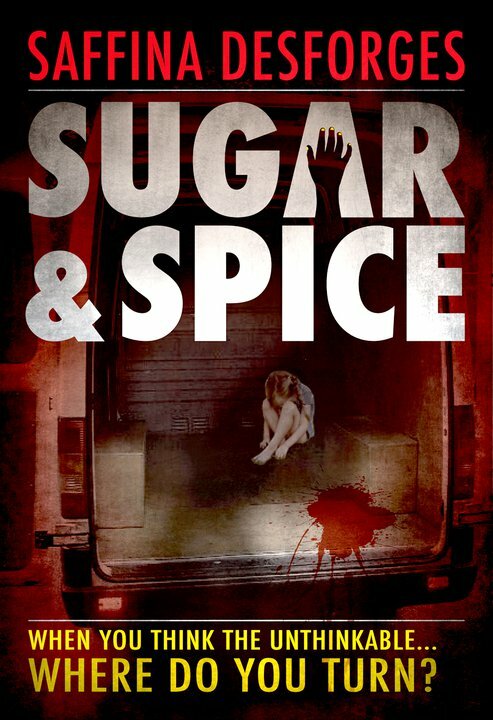 When we slipped our debut novel Sugar & Spice into the murky waters of the Amazon ocean fifteen months ago it was, more than anything else, an act of defiance against the gatekeepers. Not so much desperation as sheer frustration. There was no carefully thought out marketing plan. No launch party. No blogs. No tweets. It was whole new world, and one we knew next to nothing about. Ebooks were still in their infancy, Kindle UK was about to experience its very first Christmas, and we just sat back and hoped someone might buy our unknown and unloved book. This time last year we had sold nothing. And we were still querying. It seemed our best bet at the time. And maybe, at the time, it was. And then around February / March we got the serious interest of an agent. 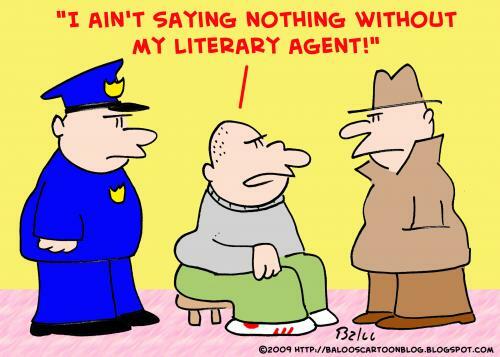 A real-life literary agent wanted our book! 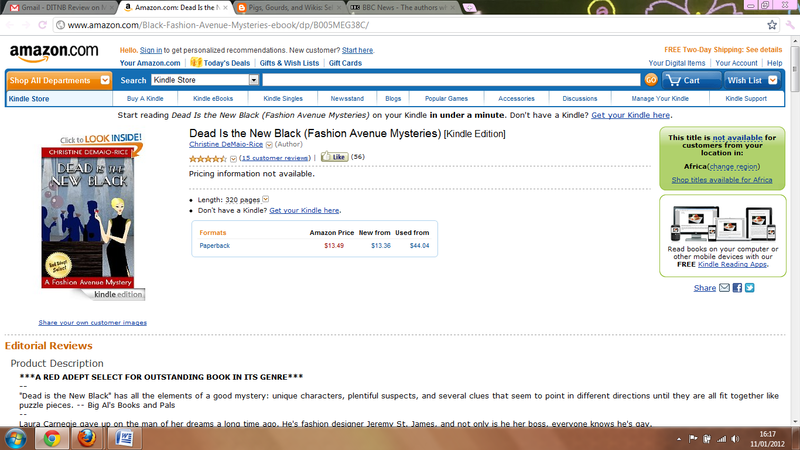 By then it was just starting to sell a few copies on Amazon, but the agent wasn’t interested in that. She liked the book, but ebooks were just a fad. 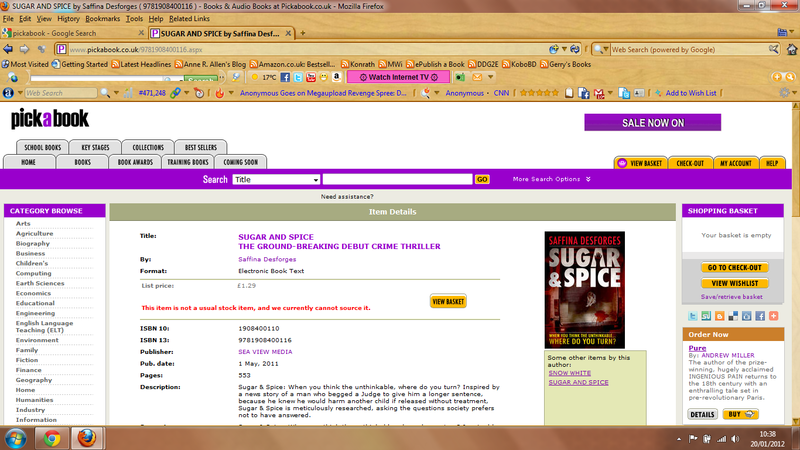 So the agent took our book under exclusive review, and we sat and hoped. Three months passed. When she finally got back to us with her decision she wanted us to take down the ebook so she could approach publishers. That was a close call. If she’d got back to us sooner we might well have fallen for it. Trouble was, in that three months she had sat on our novel we had somehow sold thirty thousand books. 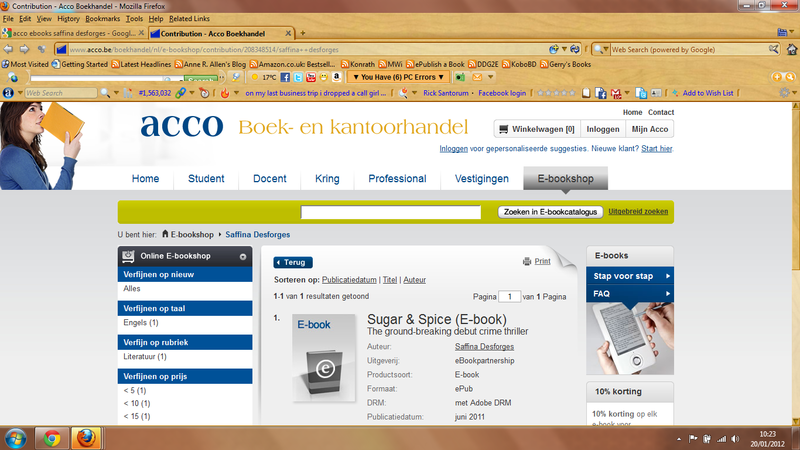 Ebooks a fad? Clearly this was an agent who had no future. And, we realised, querying had no future either. A month on and we had sold fifty thousand and were the second biggest-selling ebook in the country. The agents started to query us! Again it was a close call. Big promises, tempting “unofficial” offers, but accompanied by draconian contract conditions. We stayed indie. You’ve got to be kidding! That same book went on to sell another fifty thousand before it began to wind down on Amazon (not helped by the infamous three week disappearance!). And by then we were riding high in Waterstone’s, the UK’s equivalent of B&N. Meanwhile we had brought out another book, got on with some other writing projects, and began to look at the bigger picture. Little could we have imagined that, just months later, we’d have one of the biggest names in modern English literature sign with us. 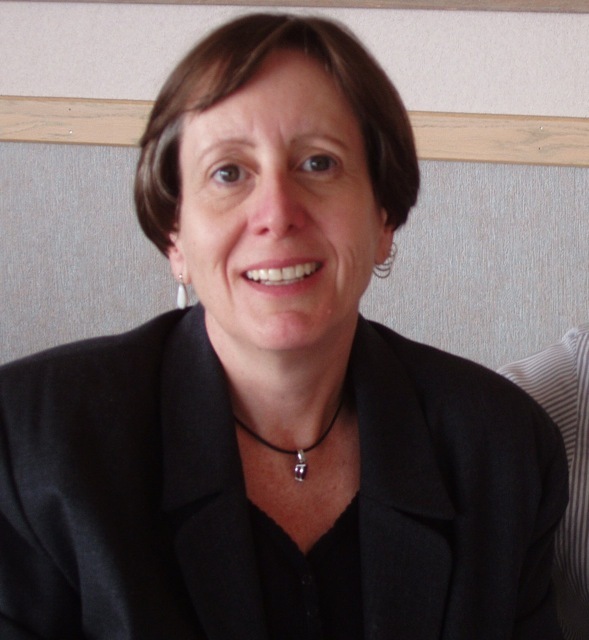 The big news this week, of course, is the announcement, first made on Anne R. Allen’s blog on Sunday, that Anne and NYT best-selling author of Pay It Forward author Catherine Ryan Hyde turned their back on the trad publishers in favour of joining forces with MWiDP. 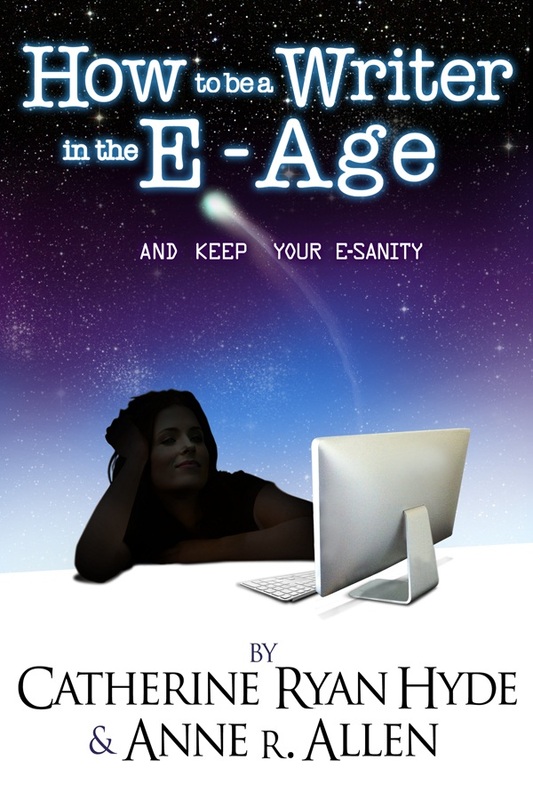 The book I’ve been writing with Catherine Ryan Hyde, HOW TO BE A WRITER IN THE E-AGE—and keep your E-sanity! will be published by Mark Williams international in June of 2012. The book will be available as an ebook that will include free six-month updates. AND it will also be available in paper in both a US and UK edition. We’ve had some interest from more traditional publishers, but decided to go with the innovative people at MWiDP because we need a nimble publisher who can keep up with industry changes and offer timely updates. Also, Catherine has a large international fan base, which made “Mr. International’s” offer especially attractive. The fab cover is the working design, courtesy of our designer in residence Athanasios. How To Write in the E-Age and Keep Your E-Sanity will be the first of many books under our non-fiction / education imprint Writers Without Frontiers, aimed at fellow authors, at whatever stage of their career they are at. As well as more books for this imprint we’ll also be teaming up with other industry professionals to bring online writing courses and other resources to help the growing number of people worldwide who want to realize their dreams of being a writer. And just to add there will be a prize draw in June to mark the launch of How to be a Writer in the E-Age. And not just any old prize. We’re talking a first edition of the zillion-selling Pay It Forward, signed by Catherine Ryan Hide herself! Yep, I had to read it twice too. Catherine Ryan Hyde is now an MWiDP author! 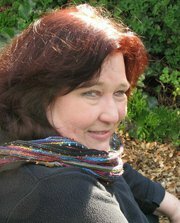 Writers Without Frontiers is just one of several imprints that will see MWiDP expand rapidly in 2012. Our YA imprint will launch this spring, commencing with the long-awaited St. Mallory’s series, and though it’s not official yet we may well have another fantastic YA title going live with it. More on that in the near future. We have some great titles pending for our Exotica imprint, all about travel and stories set in distant lands. And for those so inclined we have also launched our mature-audience imprint, Aphrodysia, with the first book due out for St. Valentine’s Day. Those not so inclined will be pleased to know covers and content will not be appearing alongside the other books, unlike on Amazon where some seriously disturbing covers are prone to pop up alongside MG titles. Several other imprint ideas are being developed, which we’ll bring news of all as and when. Enhanced ebooks are of course high on our agenda to progress, and we’ll be making some announcements on this in the next few months. We have some trial projects under way, but won’t give details until we have a clearer picture. We also have plans for audio books, and are currently examining ways in which this can work in the new indie publishing world. More on this in coming weeks. In the very near future we’ll be moving into print-on-demand publishing for some of our titles. While there can be no doubt the days of bricks and mortar stores are numbered, there will be a small but significant market for print for the foreseeable future, and as POD technology improves and prices drop, POD will become the only real alternative to ebooks. Meanwhile our tech team Elizabeth (she may only be one person, but she does the work of many!) 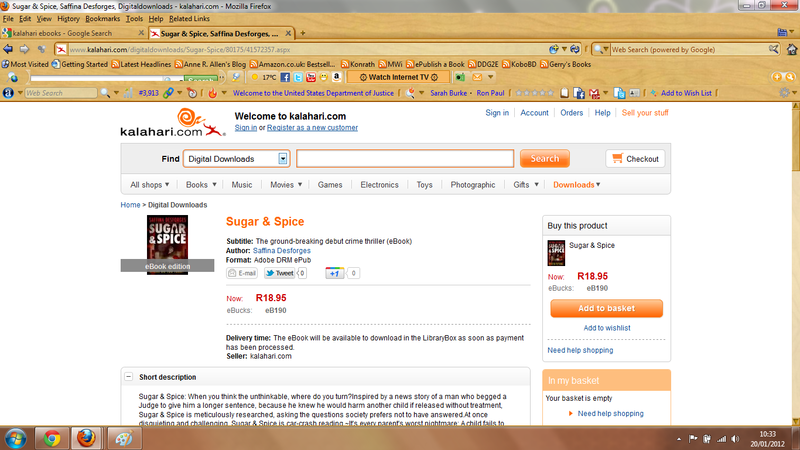 has been hard at it behind the scenes with the new websites and the ebook store. All now very close to completion. Take a sneak peak at www.mwidp.com. The ebook store, indiebooksunited, is hardly going to challenge Amazon’s supremacy, of course, so important to remind ourselves why we felt it necessary at all. I asked an author recently if they would be interested in the ebook store and they answered, “Why? I’m selling through Amazon.” I put it to him he might sell even more if he was in other stores. He answered, “But I don’t need to be. I’ve ticked world rights. I’m available everywhere.” I tried not to laugh. For anyone who missed it, do check out the MWi post Harry Potter and the Prisoner of Aakash which explains how Amazon either blocks downloads or surcharges buyers across much of the world. Check out the MWi post referred to above for real numbers about just how many potential buyers cannot buy your ebook from Amazon. 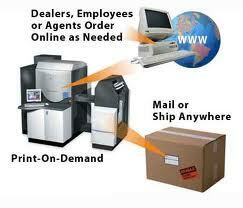 The recent introduction of KDP Select has raised the issue of exclusivity once again. Leaving aside the good or bad aspects of KDP Select itself, let us briefly ponder exclusivity. If we had chosen only to list with Amazon last year would we have sold as many books? Unequivocally no. 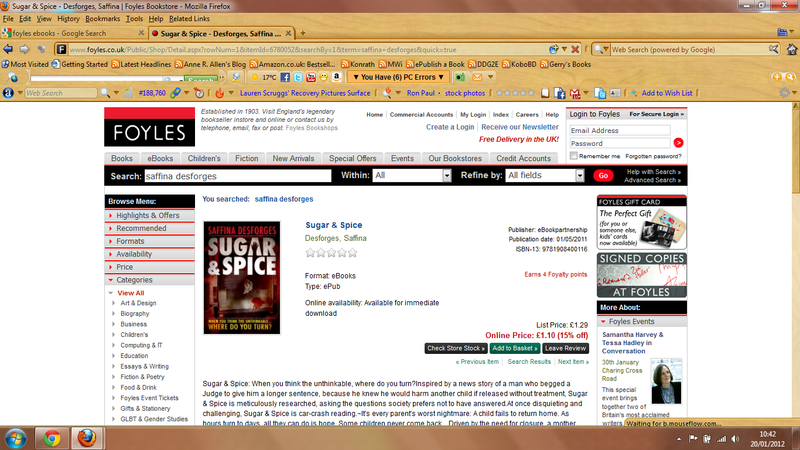 Of course we are on Apple, Kobo and B&N too. Kobo is a rising star, as I’ve said many times here on MWi. Just this week Kobo announced plans for expansion to ten new countries, including Japan and Brazil, just as the Amazon’s Japan plans have stalled. 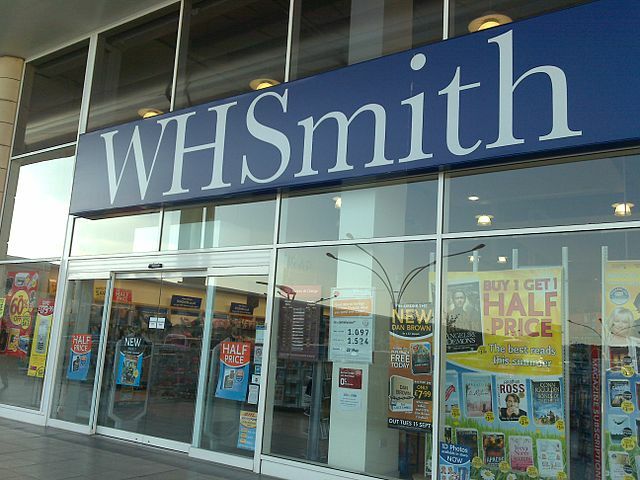 Kobo has also partnered with WH Smiths, one of the leading UK retail stores. Kobo is the place to be in 2012-15. If you’re not on Kobo, or are on Kobo through Smashwords and seeing no results, then be sure to check out the announcement at the end of this post. But Amazon, B&N, Apple and Kobo are not the be all and end all of ebook vendors, and only form part of our income. 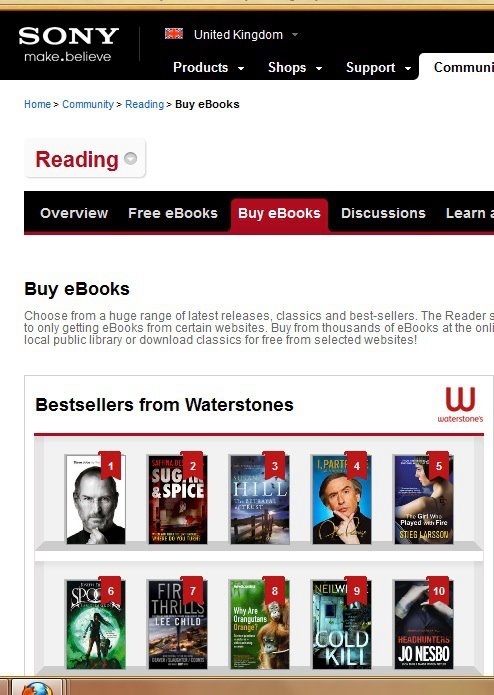 In the latter part of 2011, long after the Amazon star had waned, we had two top ten hits simultaneously in Waterstone’s, the UK’s equivalent of B&N. 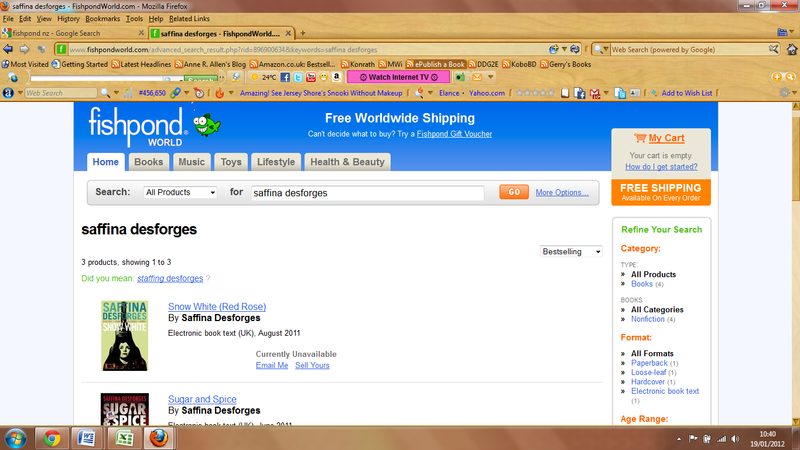 We held the number two spot, kept off #1 only by the Steve Jobs biography, and for a long while the Saffina Desforges brand was the most searched for name in the store. But we weren’t just selling there. Britain’s biggest retailer by far is the supermarket giant Tesco. It has its own e-book store. Guess what? We’re in it. Foyles? Yep, you’ll find us there. Books, etc? Yeah, we’re there too. ACCO in Belgium? We used our ‘leetle grey cells’! 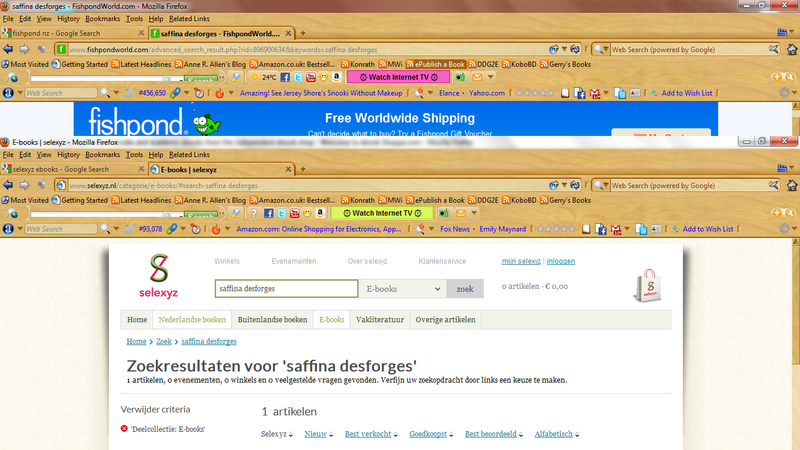 Selexyz in the Netherlands? We love the Dutch! Fishpond down in New Zealand? Say hi down under! Kalahari in South Africa? Of course! I could go on. Our books will soon be appearing in Textr in Germany, Asia Books in Thailand, Eason’s in Ireland, Buscalibros in Chile, etc, etc. I’m not called Mr International for nothing! 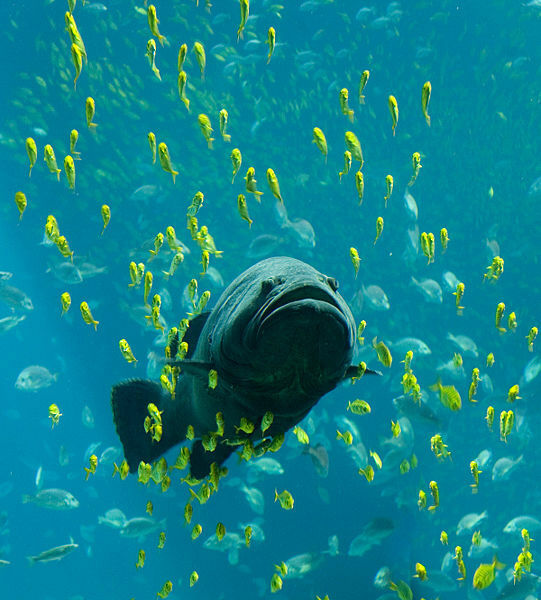 And sometimes it can be good to be a big fish in a small pond, as we found with Waterstone’s. Next time it could be you. But not if you’re not listed there. Of course the problem is these stores aren’t indie friendly. Just the opposite. They make it almost impossible to get in. ISBNs are required pretty much everywhere except Amazon and B&N. That includes Apple and Kobo, which is why most people go through Smashwords. 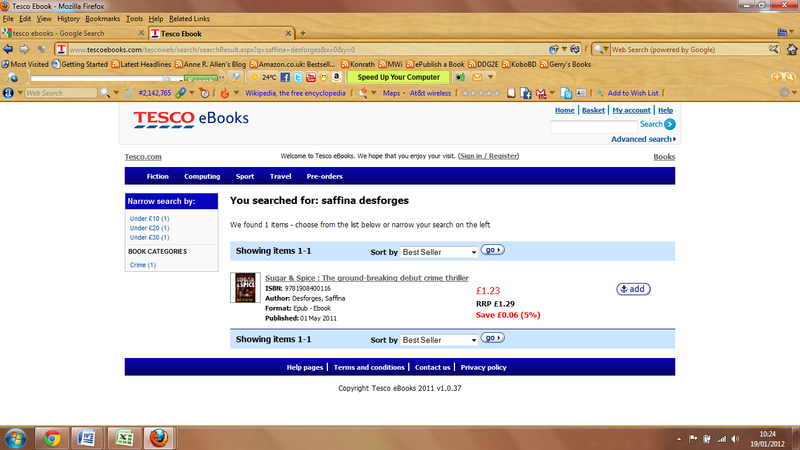 But Smashwords won’t get you into Waterstone’s or Foyles, Fishpond or Kalahari. And apart from ISBNs there are a ton of other conditions to meet and hoops to jump through too, before these companies will even think of listing your title. For example Waterstone’s insist you are a VAT-registered company to set up an account. For the US readers that means having an annual turnover of about $100k. Then you face the nightmare of keeping track, receiving payments, etc. It’s not easy. MWiDP can now offer your titles direct listings to these stores, and also Apple and Kobo. We’ll be contacting you all shortly with further details. For anyone not currently with us who wants to know more, just drop me an email. We hope to start uploading to Waterstone’s by the end of this month, and just in case you’re wondering how anyone will find you there, we’re delighted to tell you we have advanced promotion in hand. 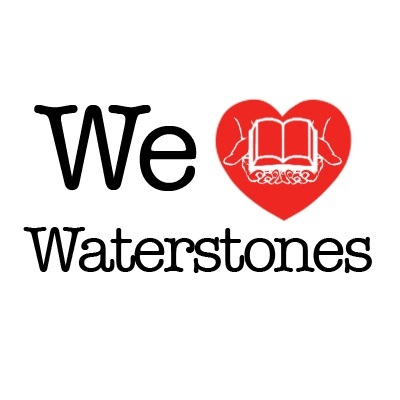 We own the domain name http://www.welovewaterstones.com and will be launching a big awareness campaign within the UK this spring aimed at bringing attention to your titles. So, even though it may have seemed nothing much was happening, we have been busy behind the scenes. I’ll be elaborating on the various projects in more detail over the coming weeks here on MWi. I’ll also be introducing the Book Theatre project to find narrators for audio books for your novels, and the Translator’s Co-op project to bring together a pool of novel translators worldwide to help get your books selling not just in the international stores, but in the local languages. The trad publishers will tell you writers still need them because they can get you places you can’t get on your own. They have a point. Once you step outside the Amazon bubble being indie isn’t easy. But with MWiDP you’re not on your own. Many of our authors are already busy exchanging ideas and services. It’s all part of the cloud. With MWiDP you get all the benefits of being indie but a lot less DIY.